Juice to Lose… and WIN! 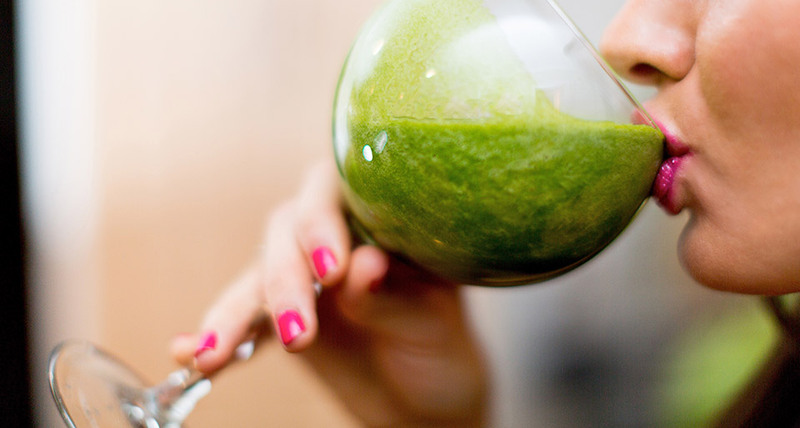 Juicing is an efficient, delicious and nutritious way to immediately experience a surge in overall health and energy. 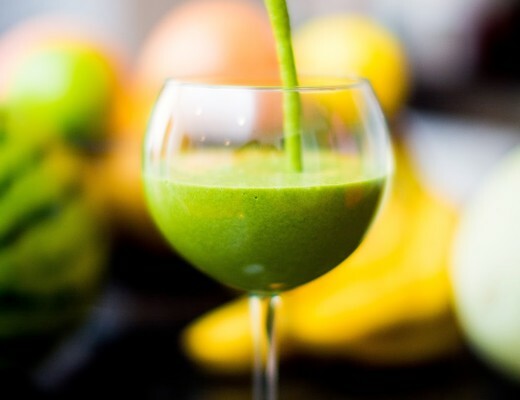 While many juice companies are cashing in on this latest “juice-craze,” know that you should only be drinking fresh juice to get the real health benefits. Processed juices are “dead foods” and eating or drinking them will result in low-energy and possible health problems. Many bottled juices are high in sugar, which will have the opposite effect you are hoping to achieve. I recommend getting your own juicer or stopping by a local spot that will make fresh juice, using only organic fruits and veggies. Below are some winning Balanced Beauty juice combos. 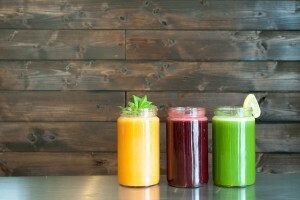 Start with two 8-ounce glasses of fresh juice per day. You will start to notice your weight stabilize and energy levels boosted. Carrot Juice: Rich in phytonutrients, especially beta-carotene and vitamin A. Great for immune system, respiratory, and heart health. One cup of juice contains equivalent of 4 raw chopped carrots. 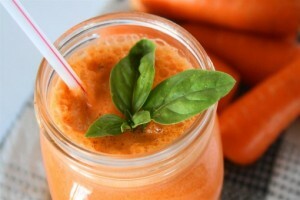 Carrot-Celery Juice: A great combination for vitamin A and many important minerals. Excellent for heart, respiratory, and immune system. *Cucumber Juice: The best option for balancing your emotions and helping you ease off substances, such as alcohol, drugs or nicotine. It is also great for hair, skin, and mails. Cucumber is a natural diuretic, which helps eliminate bloating. I highly recommend using cucumber in any of your juice combos. 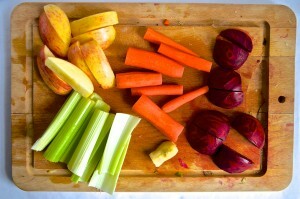 Parsley-Carrot-Beet-Spinach-Apple Juice: Very energizing and healing combo! 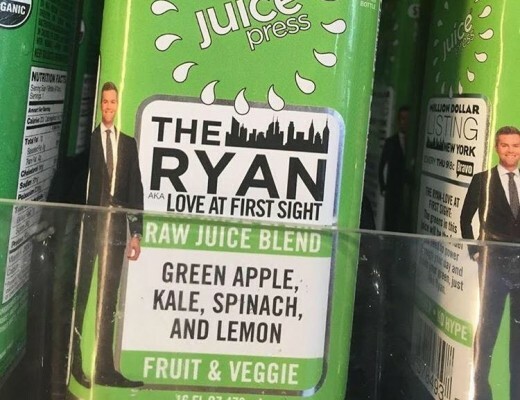 You should try and have this juice once per week. Orange-Carrot Juice: A deliciously sweet mix, that is rich in folic acid, vitamin c, vitamin a, and potassium! 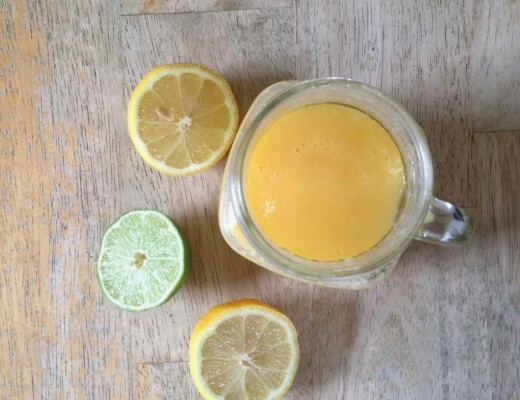 Excellent as an immune system and respiratory tonic. Fresh vegetable and fruit juices will help you add more fiber, vitamins, minerals, antioxidants and phytonutrients into your body. As noted above, properties aid in every way from energy to skin, weight, hair, skin, nails– HELLO, BEAUTY!!! I aim to include 1 smoothie/day in my routine for total health! 1 Banana- Essential beauty food/mood-booster for women! *You can use a NutriBullet, Ninja, VitaMix or Blender. Add ice for thicker smoothie. 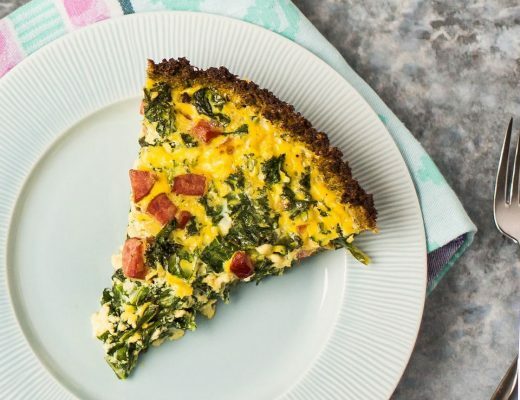 This recipe is my favorite to kick-start and support a productive day- ENJOY! Questions? Drop me a note! 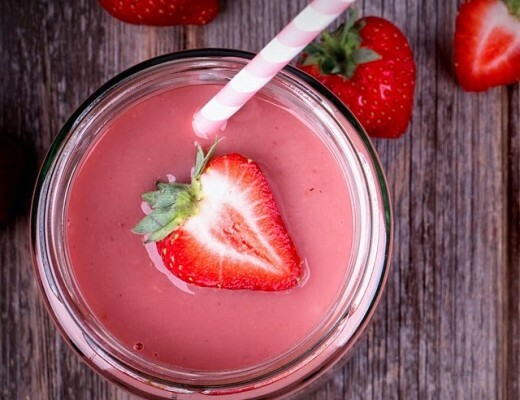 The Balanced Beauty Summer Slim-Down Series: The Slimming Smoothie! The Balanced Beauty Summer Slim-Down Series: Watermelon Berry Juice! 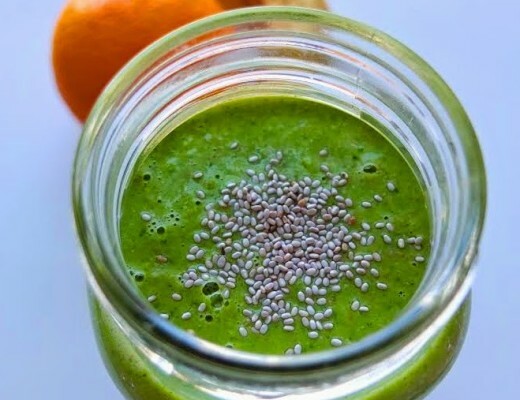 The Balanced Beauty Summer Slim-Down Series: Kale Creamsicle Smoothie! 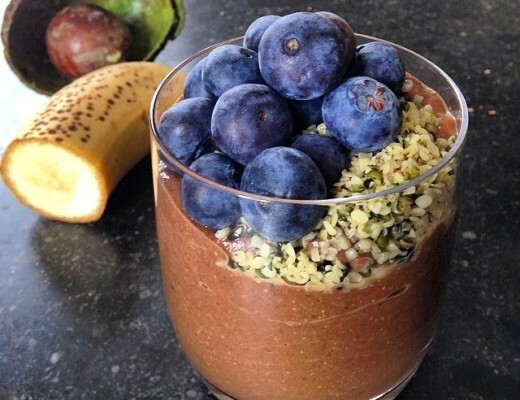 The Balanced Beauty Summer Slim-Down Series: Healthy Liver Detox & Chocolate Smoothies Anyone?! 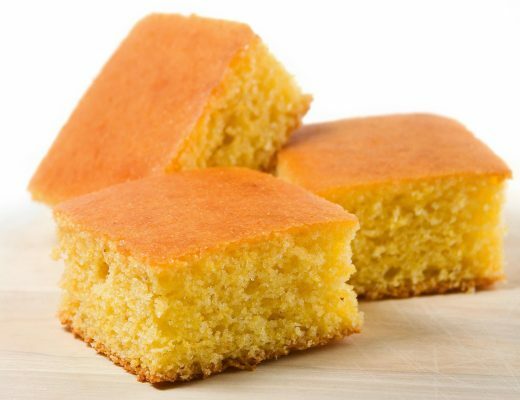 Carbs, Consistency & Corn Bread- Losing weight without the Crazy! 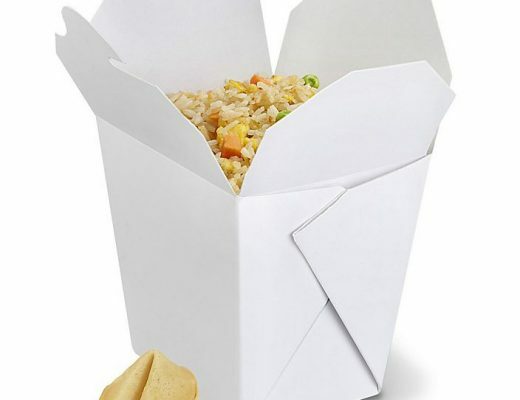 SWEET & SOUR- Balanced Beauty Chinese Food! "Join the revolution to empower, encourage, and inspire women everywhere to choose healthy and shine from the inside out!" The material appearing on this website www.TheBalancedBeauty.com is for informational purposes only. It should not be used as a substitute for professional medical advice, diagnosis or treatment. Always consult your professional healthcare providers before beginning any new treatment. It is your responsibility to research the accuracy, completeness, and usefulness of all opinions, services, and other information found on the website. TheBalancedBeauty.com assumes no responsibility or liability for any consequence resulting directly or indirectly from any action or inaction you take based on the information found on or material linked to on this site. TheBalancedBeauty.com does not control, monitor or guarantee the information contained in external web sites that are linked to from our site, and does not endorse any views expressed or products or services offered therein. If you do not agree to the terms and conditions of this disclaimer discontinue the use of this website immediately. Email: Info@TheBalancedBeauty.com to learn how to give the gift of health this season. A Coaching Package is the perfect Holiday gift for someone you love.